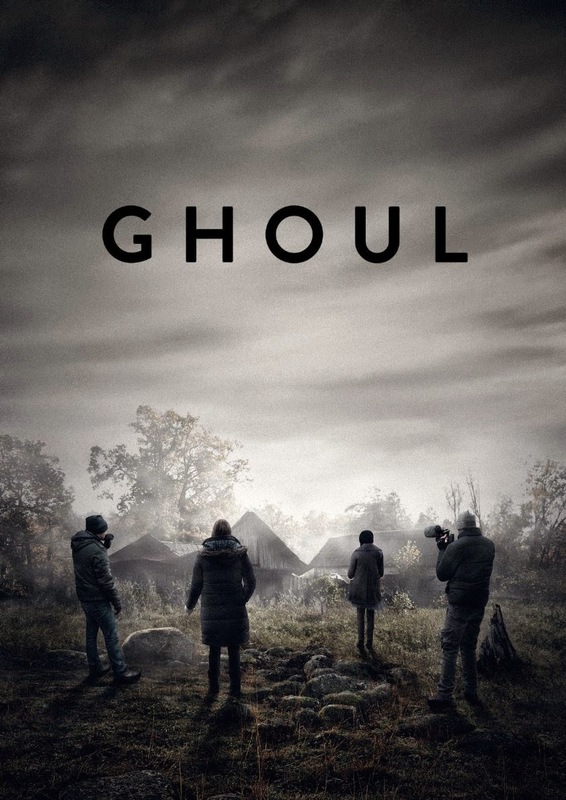 The movie Ghoul: trailer, clips, photos, soundtrack, news and much more! I heard human flesh tastes like something between pork and veal. Well, if there’s a dangerous cannibal after you, try offering a fatty pig, it may save your life! 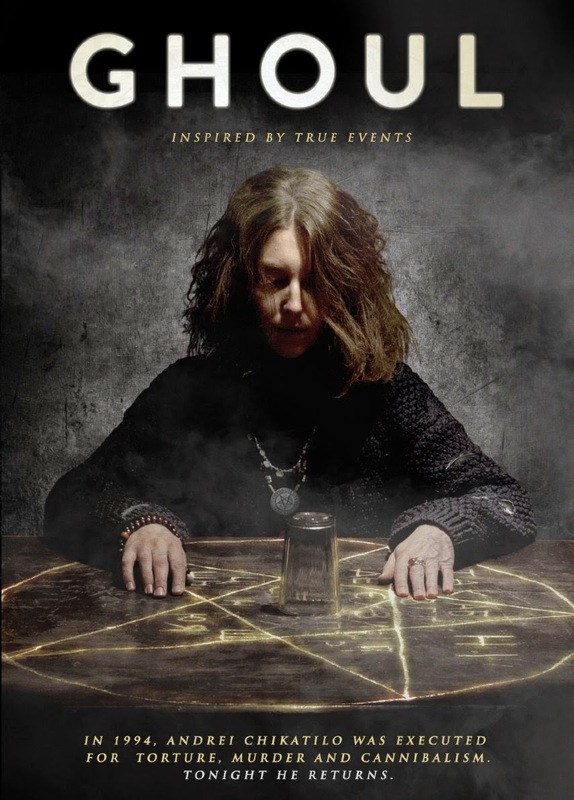 The cast includes Jeremy Isabella, Jennifer Armour, Paul S. Tracey, Alina Golovlyova, and Kevin Clarke. Release date: March 20, 2015.